Just in time for the warm weather! 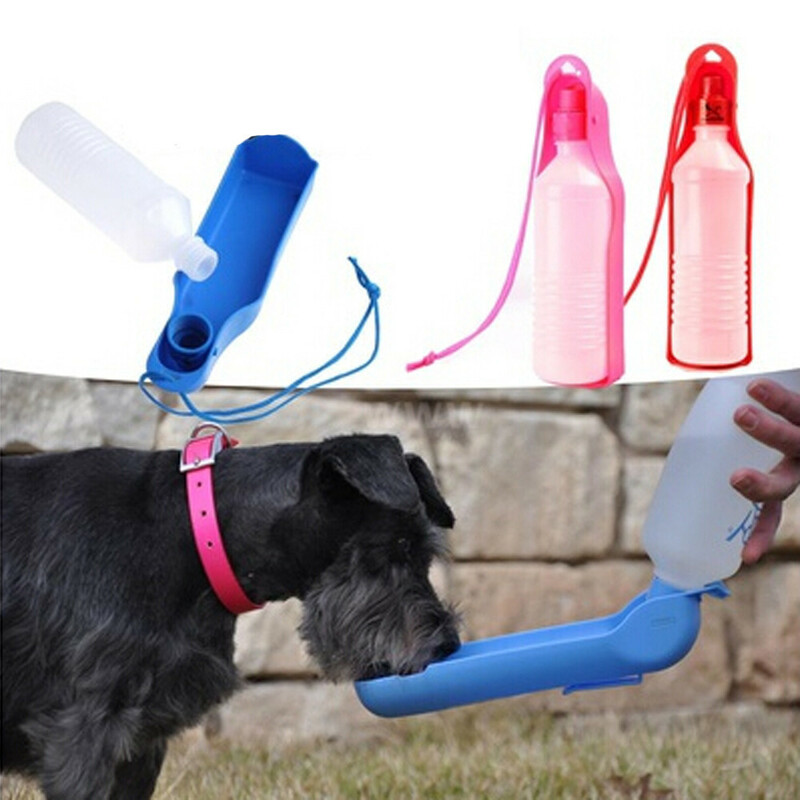 You don't have to worry about giving your dog or cat a drink as you travel, hike, or attend events. · Rubber flow-control valve in the cap prevents leaks, spills, and backwash contamination. · Easy-to-use, bottle folds into the tray for easy portability. · You fill the bottle then tilt it & squeeze to fill the tray so they can drink. · Please allow slight deviation for the measurement data due to manual measurement.